Until we have Canadian Charitable Status we cannot issue tax receipts. 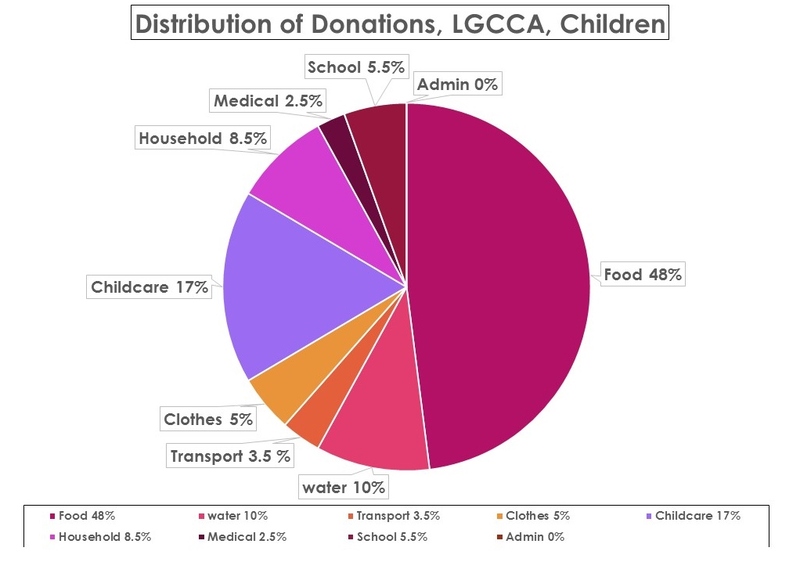 You can also donate by cheque (made payable to LGCCA) to our address at 405-1245 Nicola Street, Vancouver, BC, Canada V6G 2E7. CLICK on picture for larger view. 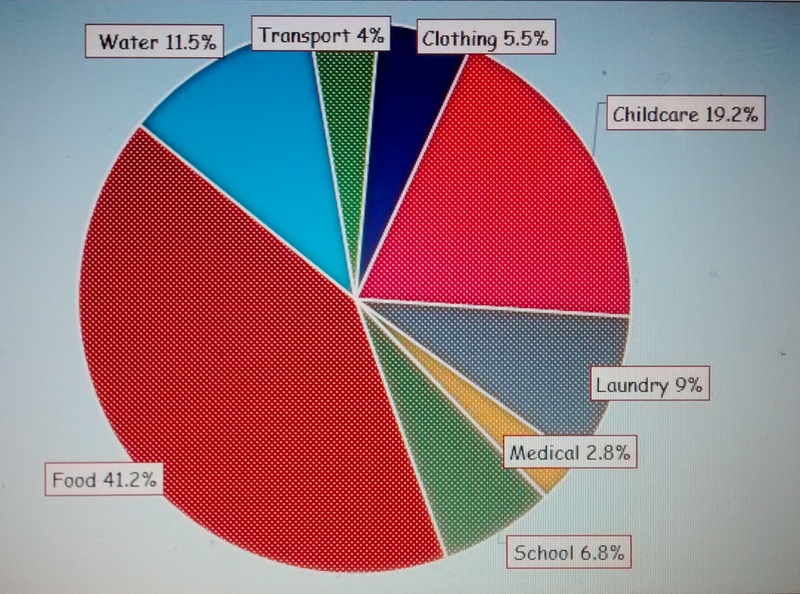 This chart shows how we allocate the donations in order to provide the best care possible for the children. 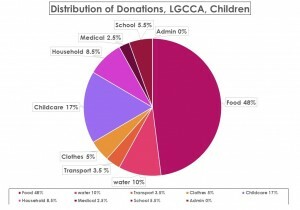 No administrations costs are taken from donations.